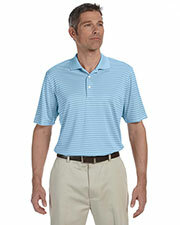 A company that started out with a single new golf club design has grown into a division of companies devoted to providing golf equipment, clothing, and accessories with a high standard of ethics in their workplace environment. 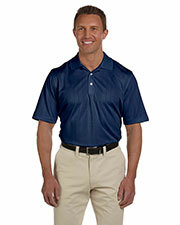 A founding member of the Fair Labor Association, Ashworth is committed to ending forced labor and human trafficking practices around the world. 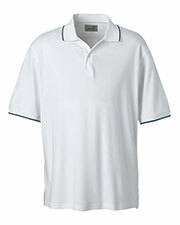 You can be sure that your stylish Ashford women’s golf shirts were made at facilities with high standards for both their products and their employees. 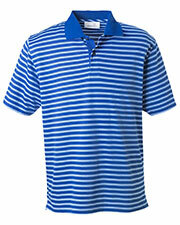 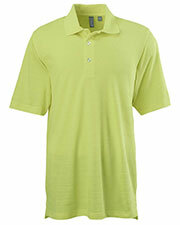 Ashford ladies golf shirts come in a variety of styles and colors sure to match an personality or occasion. 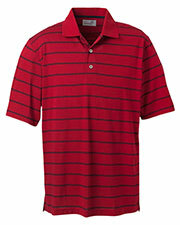 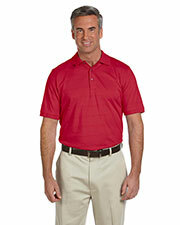 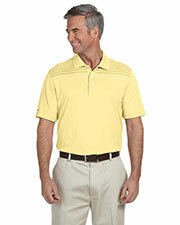 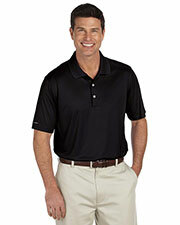 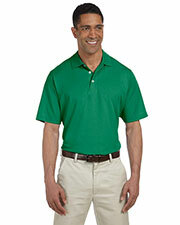 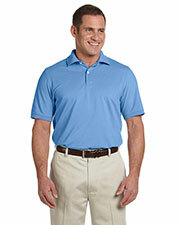 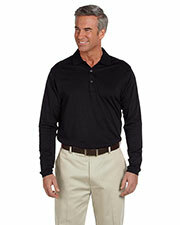 With Gotapparel.com affordable prices, you can easily purchase several Ashford women’s golf shirts to create many different golfing outfits for any weather situation. 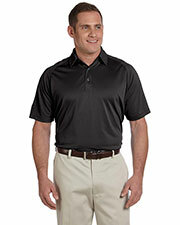 Gotapparel.com provides a worthy collection of Ashworth shirts that are fabricated in light weight and super-breathable materials. 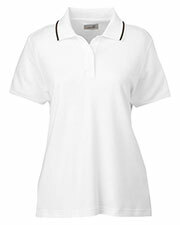 These affordable Ashworth ladies’ golf shirts quickly evaporate moisture away from your skin and keep you comfortably dry all day long. 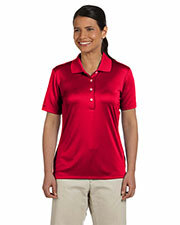 Grab your preferred style of Ashworth women’s golf shirt in your favorite color and pair it with contrasting bottoms to confidently standout in the crowd. 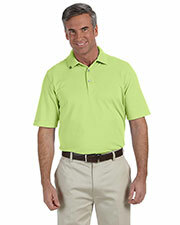 Pair with our other affordable and stylish accessories, headwear, socks, and fashion bags for a total look you can feel comfortable in on and off the green.